When you’re a Jet you’re a Jet all the way …. 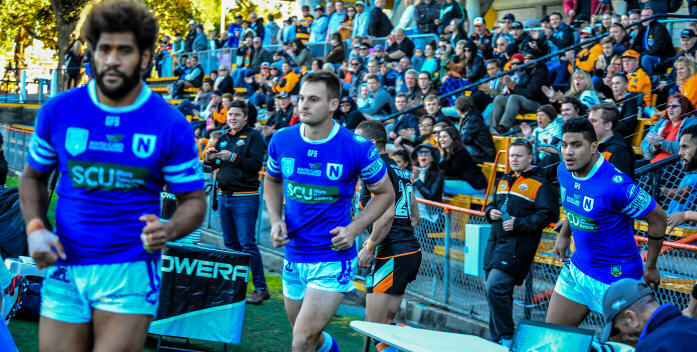 Junior Roqica, Matt Evans and Malakai Houma take the field for last Saturday’s Intrust Super Premiership NSW match at Leichhardt Oval. Photo: Gary Sutherland Photography. 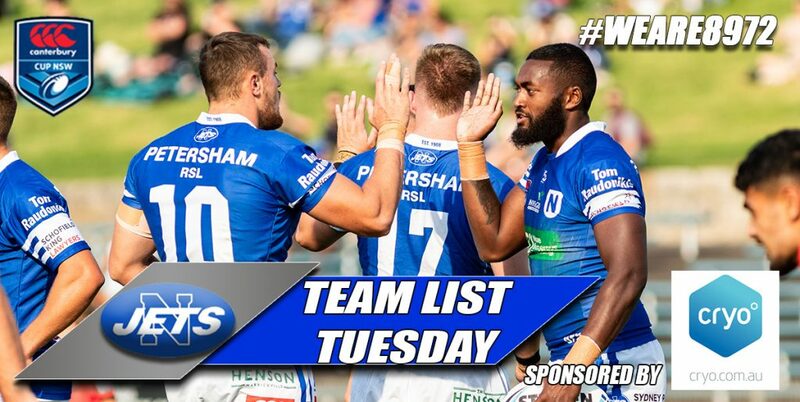 Report on the 20th round ISP NSW match between Newtown and Wests Tigers, played at Leichhardt Oval on Saturday, 23rd July 2016 by Glen ‘Bumper’ Dwyer. 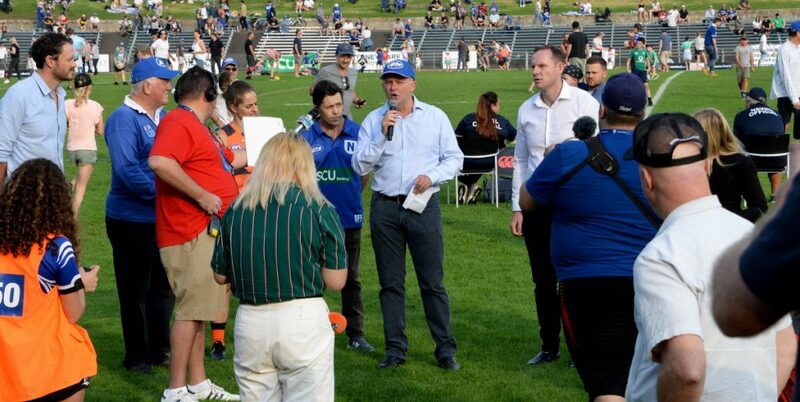 The controversial appearance of Robbie Farah in last Saturday’s Intrust Super Premiership NSW match at Leichhardt Oval between Wests Tigers and Newtown guaranteed a big crowd, as well as plenty of media attention. Farah’s presence undoubtedly lifted his team-mates and he directly contributed to several Wests Tigers tries. 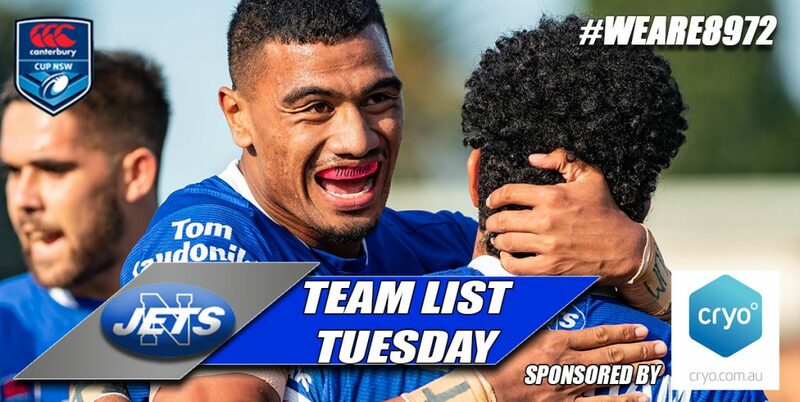 The Jets took an early 12-0 through two tries to front-rower Jesse Sene-Lefao, but the Tigers then made good use of an extended spell of ball possession and took an 18-12 lead by the 35th minute. Newtown pulled back through a fine try to Anthony Moraitis and a late penalty goal to tie the scores up at 18-all at halftime. Wests Tigers had the better of play for much of the second half, although possession was more evenly shared between the two teams. The Tigers scored four unanswered tries to take a commanding 42-18 lead, before the Jets claimed a late converted try to make the full-time score 42-24 in favour of the home team. A long-distance interception try by the flying Wests Tigers winger Josh Addo-Carr proved to be a killer blow for the Jets with about fifteen minutes remaining. There were remarkable scenes at full-time as hundreds of Wests Tigers supporters swarmed on to the field and mobbed Farah as he fronted a battery of microphones. This win put Wests Tigers into a more secure position in the competition’s top four, while the Jets remain in what is now a more precarious fifth place. 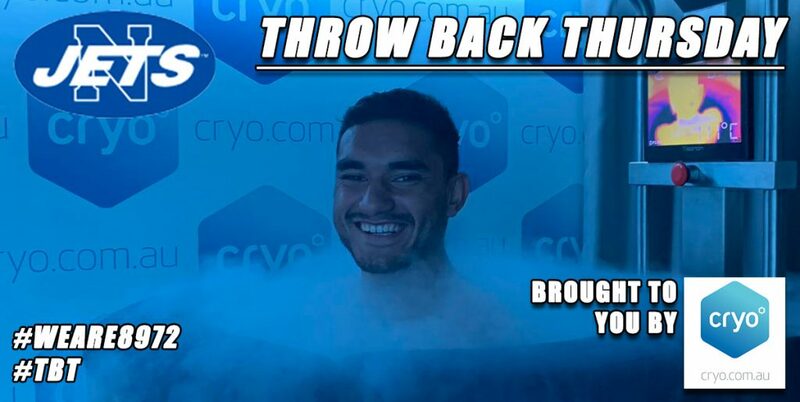 The Jets were best served by forwards Jesse Sene-Lefao, Anthony Moraitis, Saulala Houma and Matt McIlwrick. Centre Jordan Drew set up a try for Anthony Moraitis in the first half, and he also ran a perfect line onto a slick pass from Moraitis to score what was Newtown’s final try for the game. 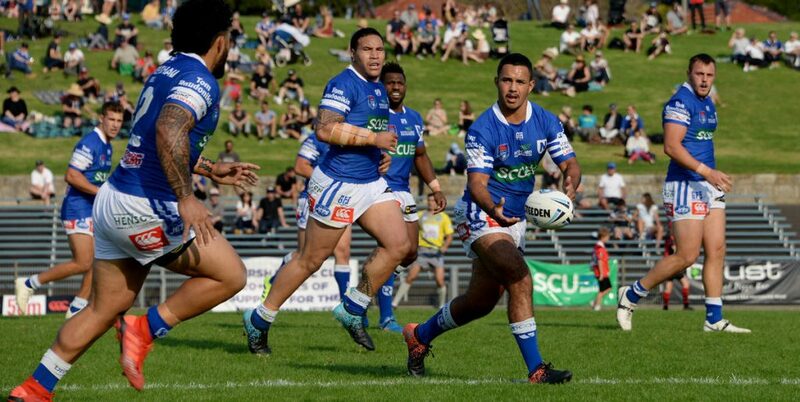 The Newtown Jets return home to Henson Park this Saturday, 30th July, to take on the sixth-placed Penrith Panthers at 3.00pm. 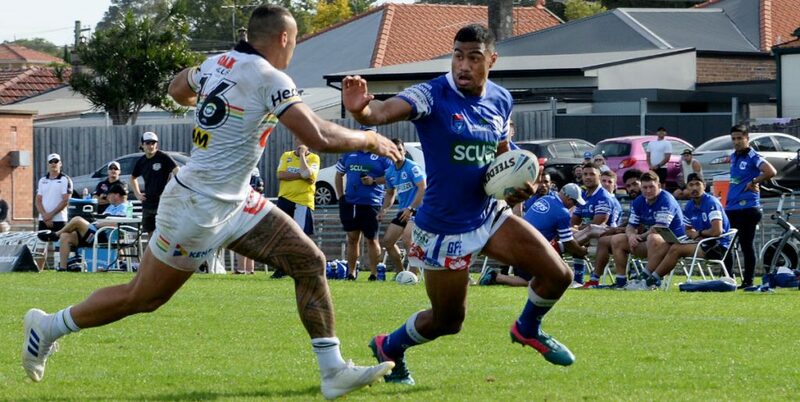 Newtown took a severe mauling from the Panthers several weeks ago, but the Jets will be back on their home turf and there have been numerous changes to both teams since that earlier encounter.